I have been participating in few challenge groups through Facebook. Fitness, clean-eating, and spring clean up are just a few of the groups I have joined to keep myself accountable. I have loved being able to check-in, see how others are doing, and be encouraged. You guys, I have given up Starbucks in an effort to eat cleaner…I may be losing my mind! We all started Bible in a year plans in January (so what if you have to catch up 2 or 3 days at a time…oh is that just me?). We have pretty good church attendance. We wouldn’t dream of only praying if we were in our church buildings, and yet for a lot of us that is the only time we really worship. I want to challenge you to take at least one day each week in the month of May to change your music. We all listen to music, right? 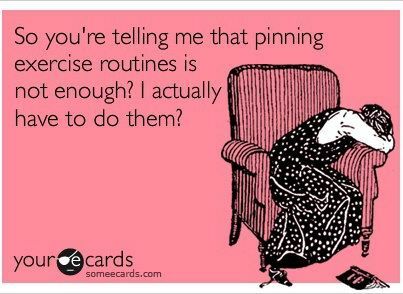 We listen in our cars, while we exercise, and even while we are making dinner. 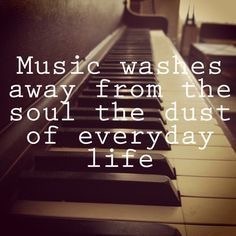 Whether you can’t clean your house without getting down to a little Uptown Funk or Bruno Mars, or you need to sit back and relax with Jack Johnson or Nora Jones, at the end of the day music is always somewhere in the background. Music is something we all have in common. 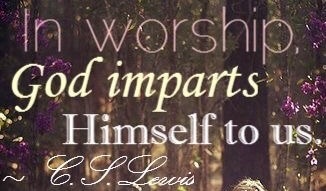 Regardless of who you listen to or when you do it; I challenge you to replace one of those times with worship music. Listen to Hillsong while going back and forth for car pool. Put on a little Gateway Worship while you fold laundry or clean the house. Have Passion or Jesus Culture playing while you make dinner. Get the new Bethel Music or Elevation Worship album and listen while you exercise. Instead of the TV in the background, play some Hillsong United. I think you will be amazed to see what happens. How inviting God into your mundane tasks through worship re-tunes everything in your day. How this little change magnifies His voice in your heart. as a tiny little side note: I consider worship music to be different from that which is played on christian radio. I personally don’t care for contemporary christian music as a whole (there are a few artists will listen to, but for the most part, ummm no), so I would challenge you to find and listen to worship music versus christian music and see the difference!